It is only through the generosity of our sponsors, partners and supporters that we are able to foster the cultivation of local artists, art education and community enrichment. Together, we believe we can make a difference in the community at large…building relationships with artists, art organizations, sponsors and the community to bring about awareness, support and collaboration for the arts. 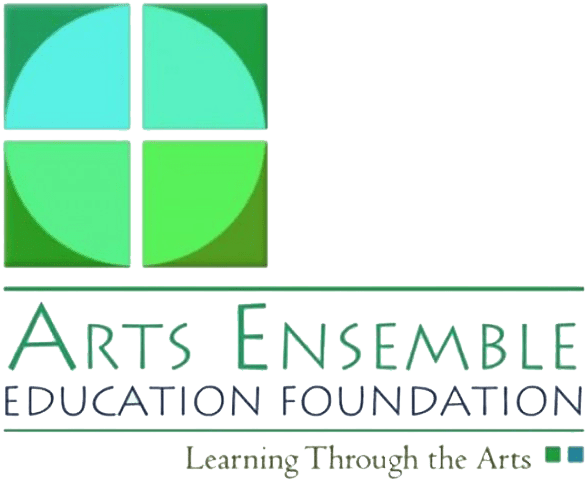 The Arts Ensemble Education Foundation is an arts incubator and provides resident arts programs that support and promote local artists, youth arts education for at-risk children, and healing arts in collaboration with existing health and wellness agencies, and works to provide art in public places programs. 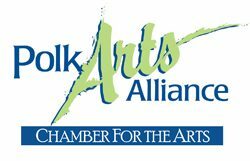 Arts Ensemble advocates for the arts; empowering artists, arts organizations and creative businesses to work together and drive arts-related programing in Polk County and Central Florida. 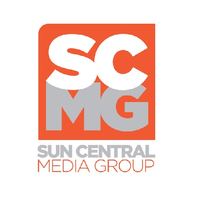 As Polk County’s official tourism and sports marketing organization, PCTSM promotes Polk County as a tourist destination to increase visitation to Polk County and to generate revenue from the tourist development tax. Tourism strengthens Polk County’s economy by creating jobs, new revenue and a better quality of life. As a publicly owned MUNI-utility, Lakeland Electric places giving back to the community as a high priority. Lakeland Electric works to give back to charities, schools, sports teams, and art programs within our territory. By supporting local organizations like these, we hope to help fulfill the City of Lakeland’s mission to create a community that works together to achieve an exceptional quality of life. iNK Screen Printing is an apparel printing company in Lakeland, FL owned and operated by Andrew Jones and Justin James. Our mission is providing customers with great products, affordable prices, and top-notch services while keeping a focus on staying environmentally friendly and community tied. Torch Designs was born from the passion and spirit of a creative professional that wanted to take average business design to new levels. We are not just another design agency in an overcrowded market. Torch has heart. That’s what makes us stronger, because we love our customers, and we make it our goal to help every customer stand out from the crowd by finding the perfect creative and marketing solutions to make their businesses grow. Since 1975, we have helped our clients plan for the future and achieve financial independence. We believe that building trusting and long-lasting relationships with our clients is the key to crafting comprehensive financial plans that deliver long-term security and success. Our goal is help our clients make the choice between work and retirement based on desire—not necessity. We at Fintech Mortgage Association have the vision to be the world’s most respected mortgage brand. To accomplish this, we have created a culture that supports our team members, so they can deliver unmatched service and products to our customers and industry partners, while fulfilling the American Dream of homeownership. Our Mission is to provide superior quality service, utilizing state of the art technology to make the mortgage process simple and worry free for the borrowers, realtors and Loan Originators. We are committed to bettering the lives of our employees, our customers and communities – while inspiring others to do the same. Black & Brew serves as a hub to the entire city of Lakeland. Friendships are forged, romances kindled, and business deals sealed in an environment that was created to facilitate connections and remind us of our humanity. Our mission continues to be to “provide a unique and uplifting experience for each of our guests…” In practical terms, that means creating an atmosphere that is warm, inviting and inclusive. A place where everyone is welcome, at any time, for any reason. Oriental Trading Company has one simple mission: to make the world more fun. For individuals, nonprofits, churches and schools, our budget-friendly buys provide countless reasons to share smiles while making all of life's moments more special. Besides making the world more fun, we also make the world a better place to live, work and play. Together with our national and community partners, Oriental Trading Company has built a corporate giving program to enhance the lives of children through education, youth, healthcare and human services. Our mission is to provide a menu of expert, professional consultation services in the fields of structural and forensic engineering, geotechnical engineering, civil engineering, building sciences, and geology throughout the state of Florida. Grindley Williams Engineering ensures the practice of public safety, health and welfare. The Polk Museum of Art enhances lives through inspirational and engaging art experiences for the community-at-large, as well as a broad network of higher education institutions throughout Florida and the Nation. 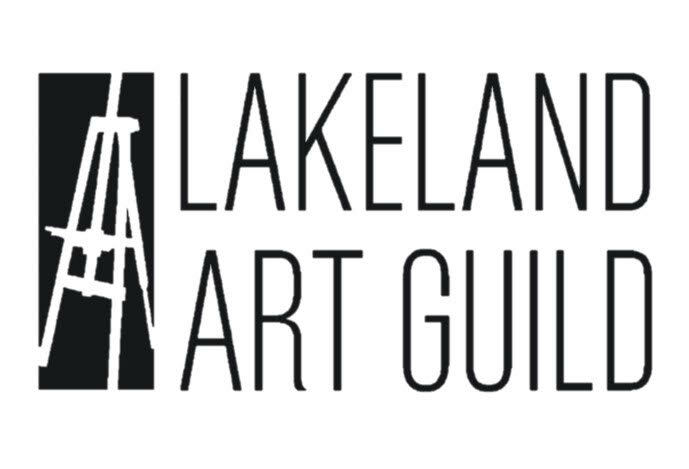 Our guild is a non-profit organization whose mission is to advance the study and dissemination of fine art in all of its form, promoting the appreciation of art and fine craftsmanship and to bring talented and emerging artists in the Lakeland area to the public’s attention. VOLUME is a group of working artists housed in ART/ifact studios of Lakeland, Florida. We are motivated by challenge, change, and encourage healthy disruption by means of cultural influence. Our events showcase a variety of mediums including visual art, sound, installation, video, music, and more. 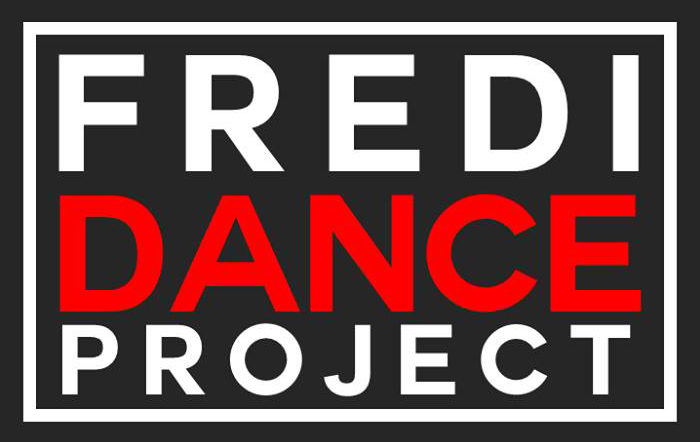 FrediDANCE Project is a New York based boutique dance company presenting works by Artistic Director Ferdinand "Freddie" De Jesus. The work explores a unique genre of gender identity exploration and choreographic development focusing on GLBT topics, and a variety of broad issues relating to sexuality and social issues. FrediDANCE Project is JUST FIERCE! The objective is to create and present highly artistic and introspective works that provoke thought and evoke emotion. FDP focuses on exploring ideas that can help to inspire global social change and an awareness of the disenfranchised and marginalized minority groups of the world. All of our products are made with passion and precision. More importantly the people we partner with are slowly changing the world in which they live by following their dream. One of the goals we have here, is to make sure that there is a story paired with all of our handmade products. To us, there is nothing more important than people. If we can bring a smile to someone’s face through what we do, mission accomplished.